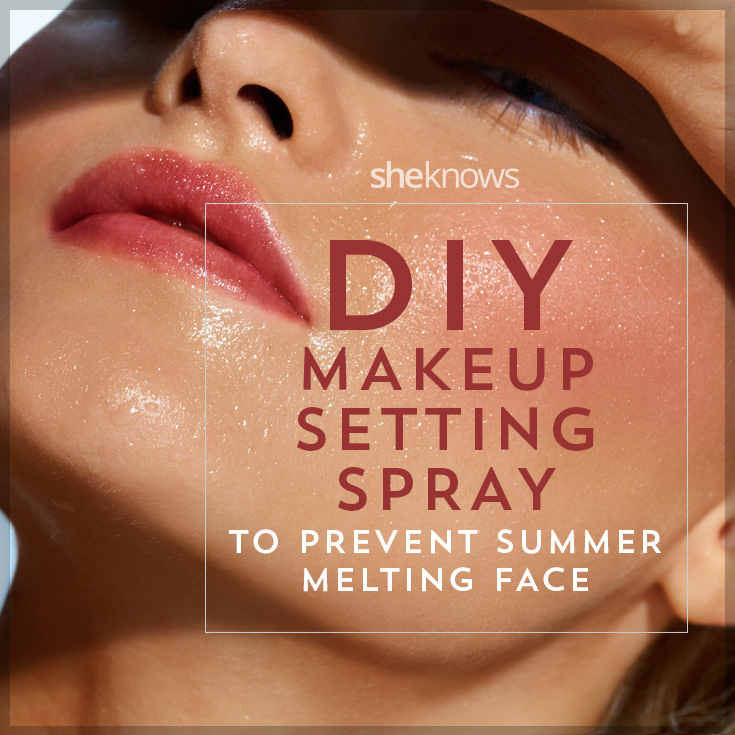 Setting sprays are an essential part of a makeup routine if you want your face to last. However, they retail anywhere from $8-$30. 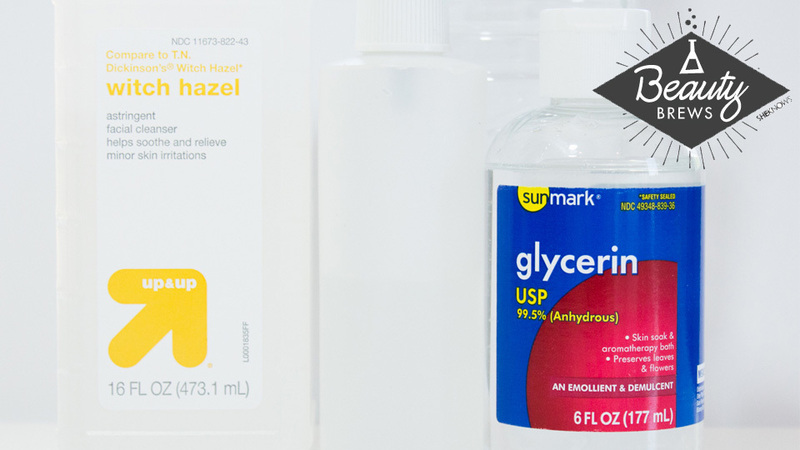 When you break it down, the ingredients are quite simple and you’ll feel a bit silly paying for what many refer to as “fancy water.” Here’s how to make your own setting spray at home for less pennies. A clean, empty spray bottle. You can find these in the travel toiletries section or a beauty supply store. 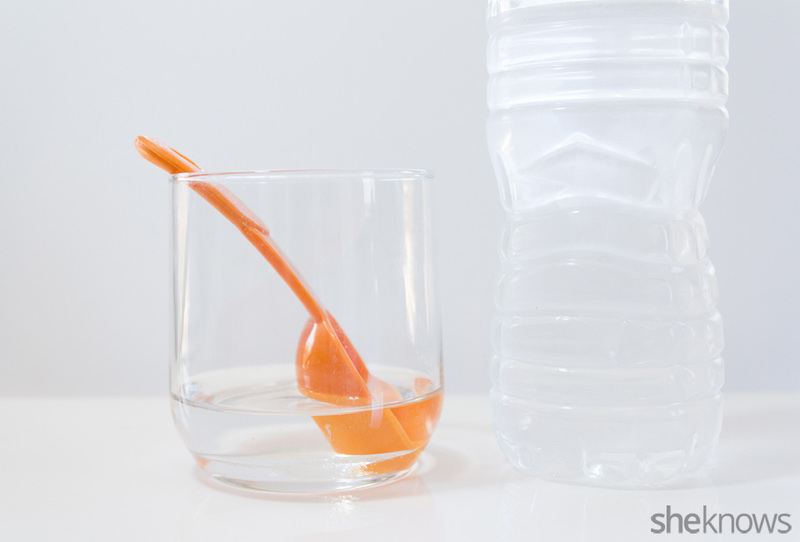 3 tablespoons purified water. You can use bottled, distilled or filtered water. 1 tablespoon glycerin. This is often stored behind the pharmacy counter so you may just have to ask for it. 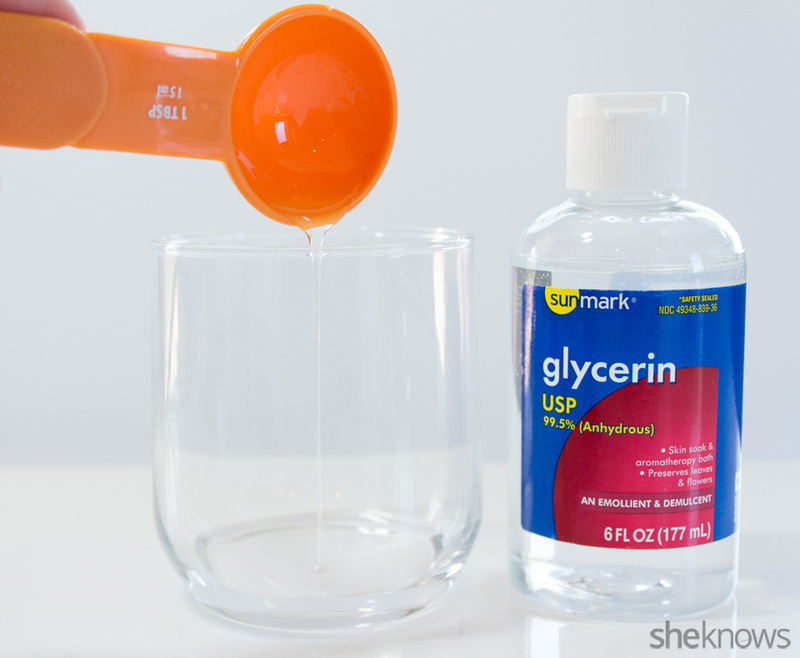 Measure 1 tablespoon of glycerin into a jar or bowl. You can use a little more for dry skin, or a little less for oily. You can substitute aloe for glycerin but the consistency may be a little different. Next, add 3 tablespoons of purified water, stirring it together with the glycerin until well incorporated. You can stop here, or add in 1 tablespoon of witch hazel. 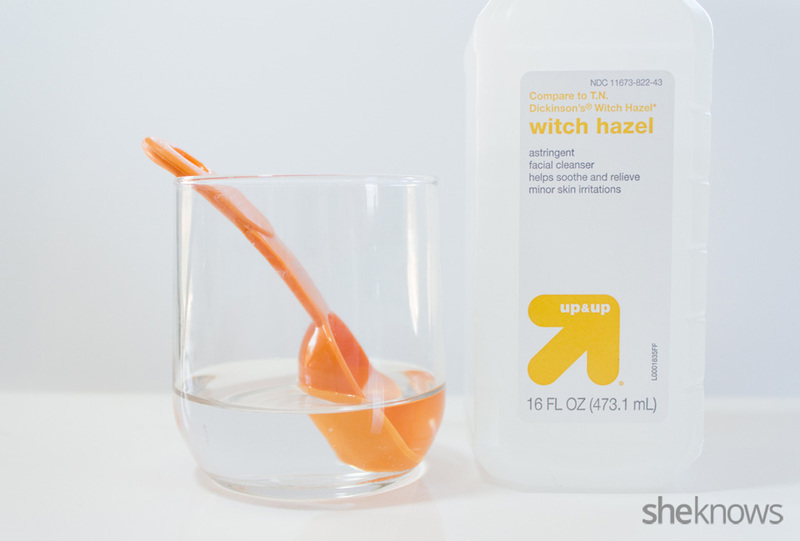 I love witch hazel for its astringent properties, especially with the warmer weather now here! You can also add in a few drops of essential oil if you’d like to add a scent. 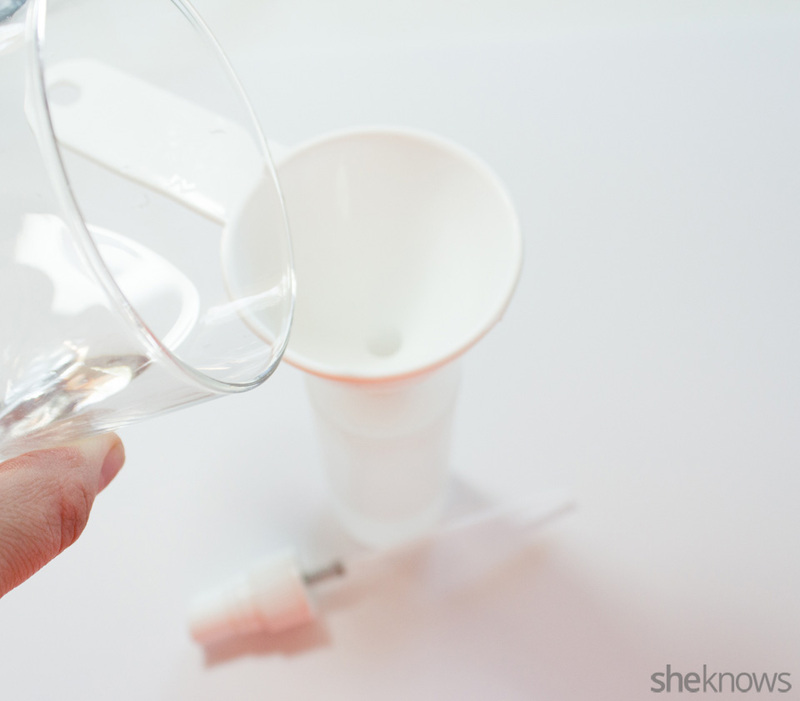 Once your ingredients are all stirred together, carefully funnel into your spray bottle. You can choose to double this recipe depending on the size of your bottle or just make small batches as needed for freshness. Voilà! You now have a makeup setting spray that cost you less than a latte! You can also use your spray to wet your eyeshadow brush, amping up the pigmentation of shadows or apply to refresh your makeup midday. Try storing your spray in the fridge for a little extra refreshment!